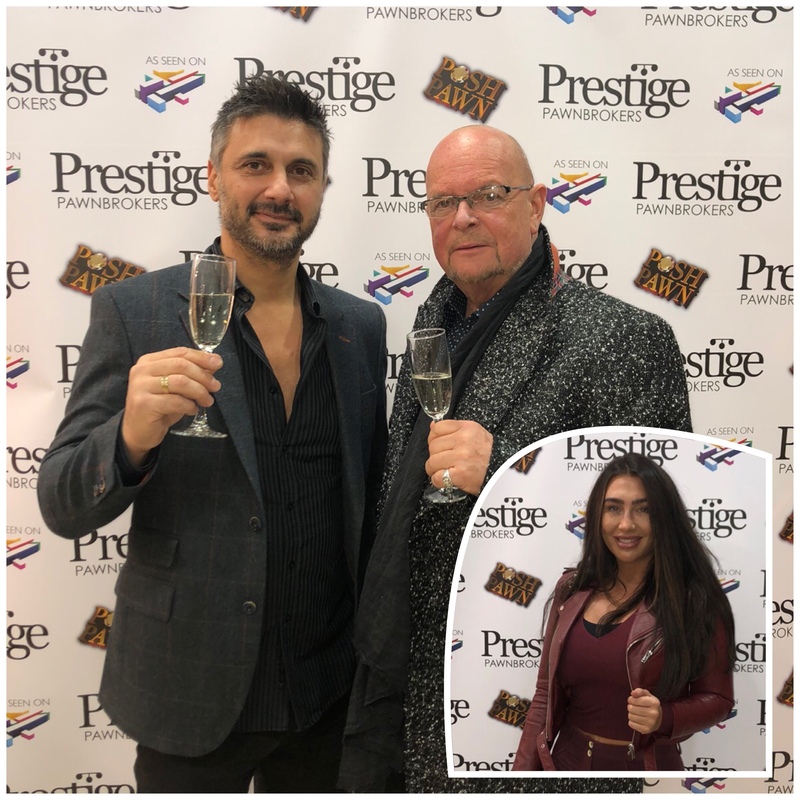 Former TOWIE star Lauren Goodger styled Louis Vuitton trainers with a burgundy tracksuit piece, whilst Talk Radio host James Whale posed with man of the moment James Constantinou! Despite today being a launch day, we have already seen clients bringing in watches, handbags and sports cars in return for a ‘cash loan’ against their assets. 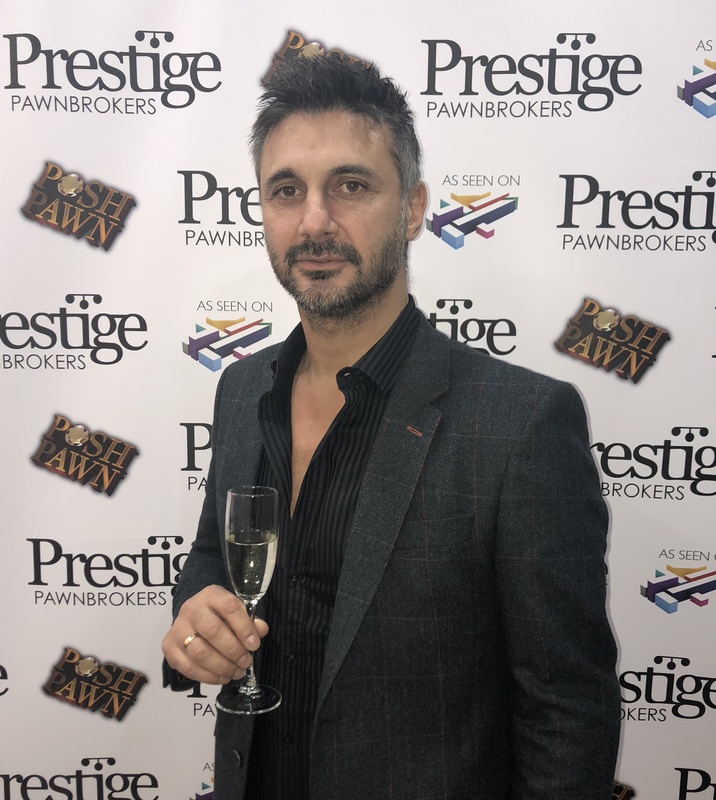 Channel 4’s Posh Pawn has now aired 7 series and the success of the show has enabled James to further his empire by opening shops in Richmond, Hatton Garden & Manchester.